Cherry Slush by Slushie is sweetened to perfection, Cherry Slush is a great take on the cherry jolly rancher. 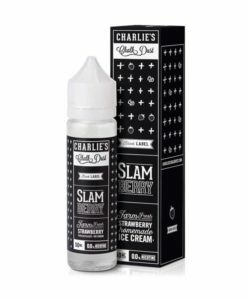 Exploding intense cherry notes blended with an ice slush leaving your taste buds dazzled. Available in a 50ml 0mg short fill with room for a single nicotine shot.